(Oklahoma City) – With the November 6 General Election just over two weeks away, election officials on Friday released a new online tool to help voters Make a Plan to Vote. The tool is available at the Oklahoma State Election Board’s website, http://elections.ok.gov. Voters who click on the “Make a Plan to Vote” link on the election board’s homepage can access a fillable PDF which will help them choose whether to vote by mail, during early voting or at their polling place on Election Day. Voters can access maps to their polling place, sample ballots and other resources as well. 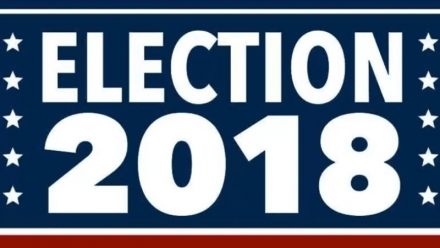 Paul Ziriax, secretary of the Oklahoma State Election Board, said voters can print the completed form and put it somewhere where they will be reminded of the upcoming election. Voters have until 5 p.m. October 31 to request a mail absentee ballot. 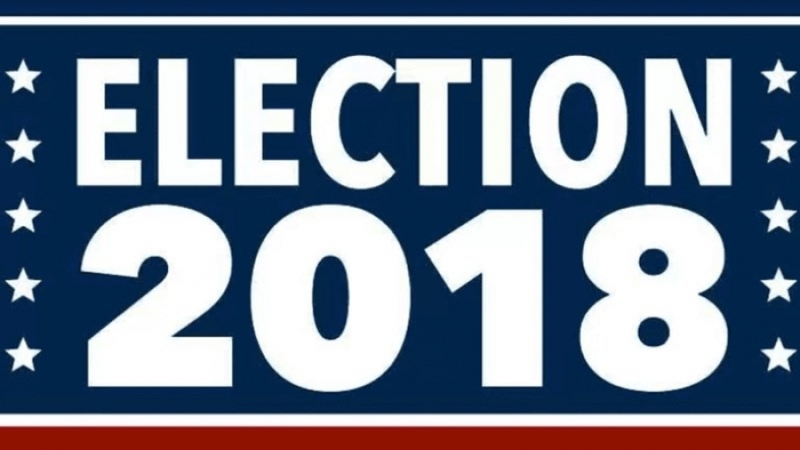 Early voting will be available from 8 a.m. to 6 p.m. November 1 and 2 and from 9 a.m. to 2 p.m. November 3. Polls are open from 7 a.m. to 7 p.m. on Election Day November 6.